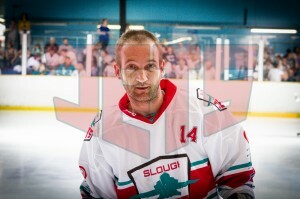 David was a junior at Streatham, he was a pee wee . He also played for England U13`s even though he was born in Scotland. At 12 he moved to play at Romford juniors and was immediately picked for the Raiders, who he played for a season. He then moved to Slough after a row with management at Romford and was playing juniors when he was called up by the Jets and was the youngest junior to play and score.